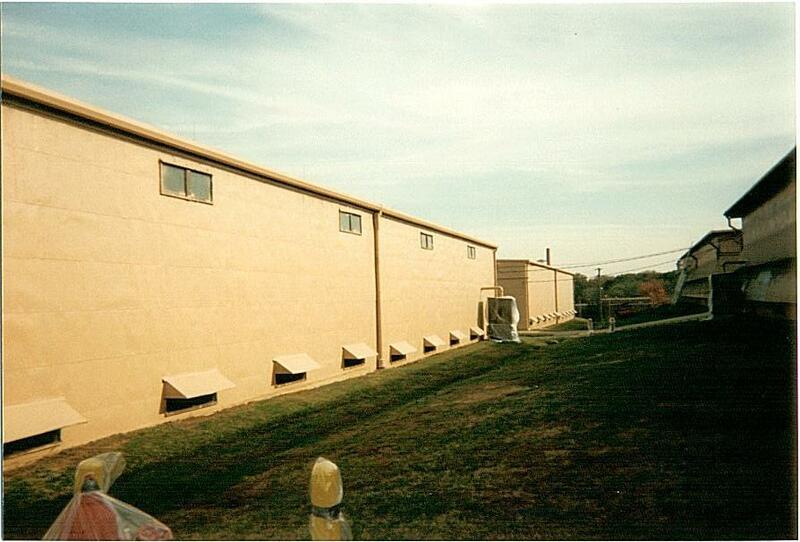 L & L Coatings Corporation is a full service manufacturer of water-based elastomeric coatings. Our coatings provide a durable, appealing, waterproofed seal on primed ferrous and non-ferrous metal, galvanized steel, masonry, fiberglass, transite and most construction, insulation and roofing materials. It stops water from entering and air from escaping by sealing up all potential leak areas. Located in Tampa, Florida, L & L has provided coatings used for waterproofing, fumigation containment on tobacco warehouses and creating water-tight seals on metal roof decks. We have been in business since 1972, and continue to live up to our standards by providing the highest quality of elastomeric coatings.